Try these fillets in our easy recipe for Fast Fish & Chips! 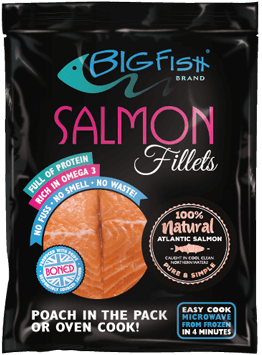 Simple and delicious, these quality fish fillets take all the fuss out of cooking with salmon. These responsibly sourced Atlantic salmon fillets are prepared with pride by our team in Grimsby. They're boneless and all ready to eat. Just take a couple from the freezer, cook in a few minutes and use as you like in your own recipes or simply served with vegetables. 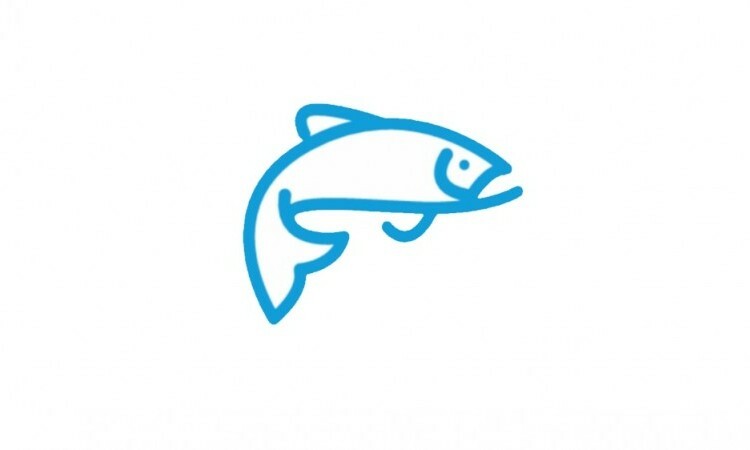 Healthy, full of protein and rich in Omega 3, enjoy our fillets any day of the week.